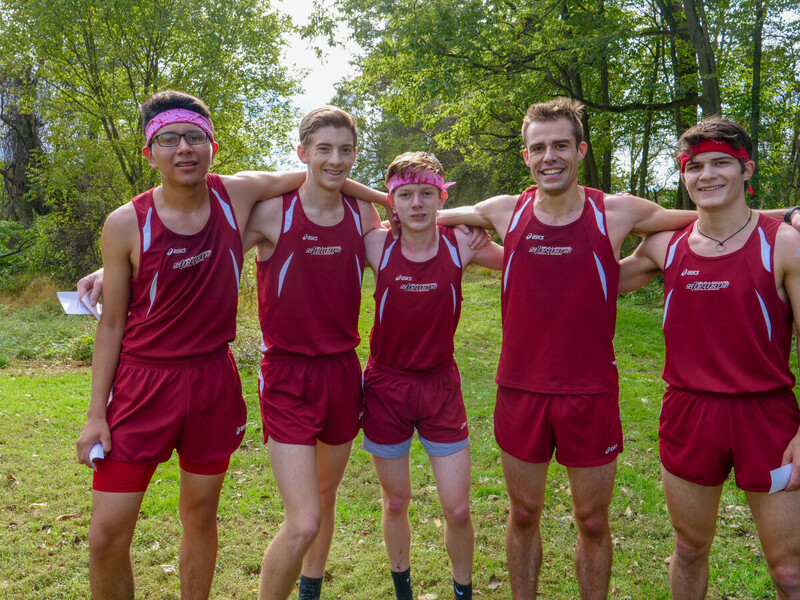 Lancaster, PA – Thaddeus Stevens College of Technology hosted the Eastern Pennsylvania Athletic Conference (EPAC) Championship Cross Country meet on Saturday, October 20th at Lancaster County Central Park. Thaddeus Stevens had 7 runners participate. Thaddeus Stevens College of Technology Cross Country team took home first place at the EPAC Championship. The Bulldogs finished with 22 points. Williamson Trade School came in second with 35 points and Community College of Philadelphia came in third with 63 points. The Bulldogs are now off until October 28th when they will travel to Delaware to compete in the Region XIX Championship at Delaware Technical Community College.